Let's play spot the unicorn! 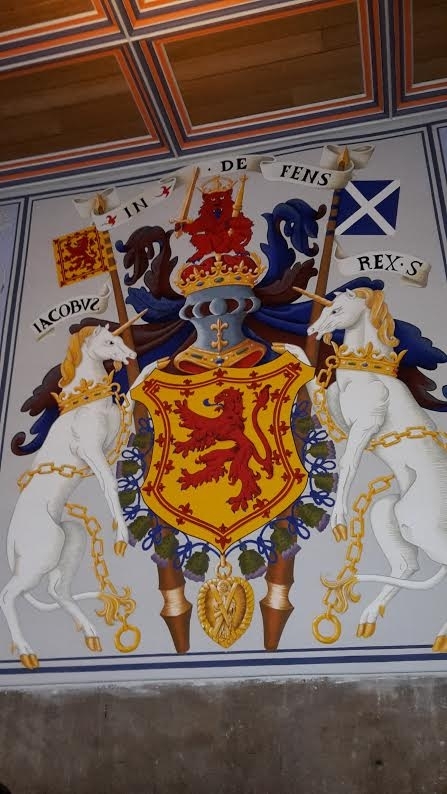 Many of you will know that the unicorn is the national animal of Scotland, featured on both the Royal Coat of Arms of Scotland prior to 1603 and on the current royal coat of arms of the United Kingdom. 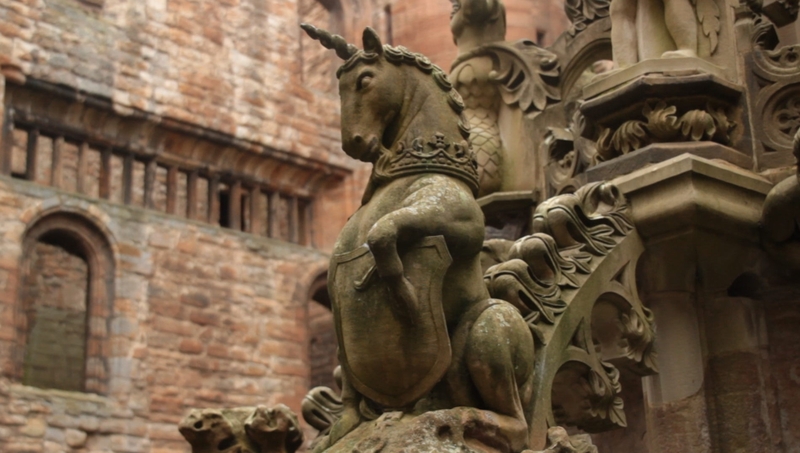 But how many of you have spotted this mythical beast out and about in our fair land? 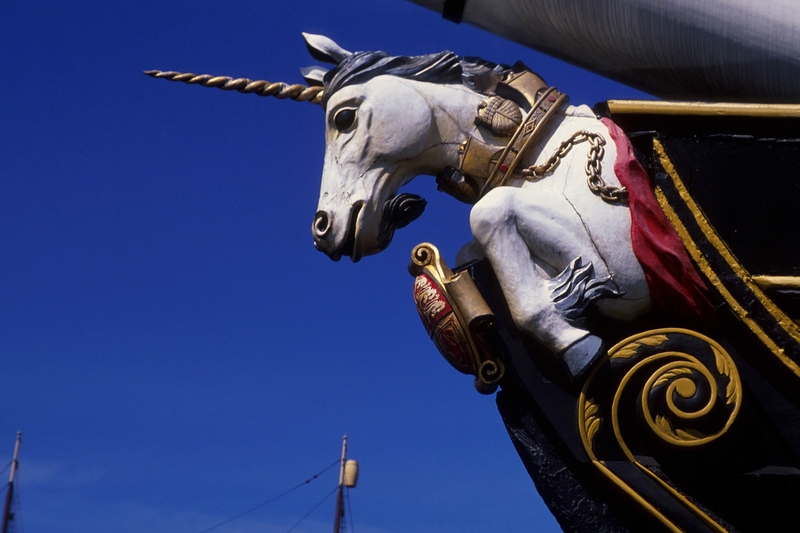 I'll start us off, with this sighting of a unicorn on a wooden sailing ship launched in Chatham in 1824 at Victoria dock in Dundee. Who's up next? 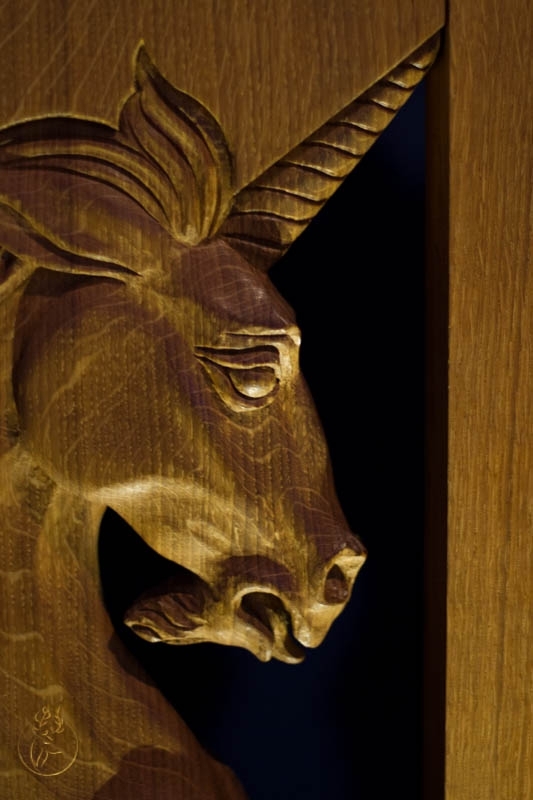 @fishypro @Samantha_Grant @Horizons have you spotted any unicorns recently? Hi @VisitScotlandAmanda gauntlet accepted. Here's one snapped just outside the gates of Holyrood Palace. 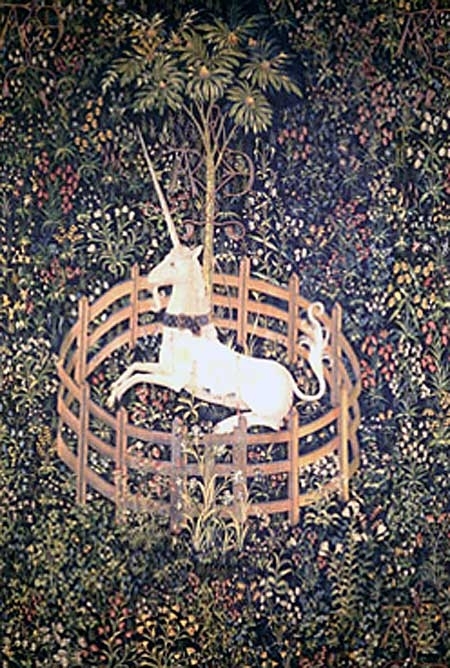 @VisitScotlandAmand @Samantha_Grant I will take that challenge with this picture of "The Hunt of the Unicorn" which is a famous Tapestry and can be found at Sterling Castle. @VisitScotlandAmanda @Samantha_Grant Here is another one. Do you know where this is? @fishypro @VisitScotlandAmanda I forgot to share this one I snapped on Culloden Moor a few months back. It's not often you spot them in the wild these days. 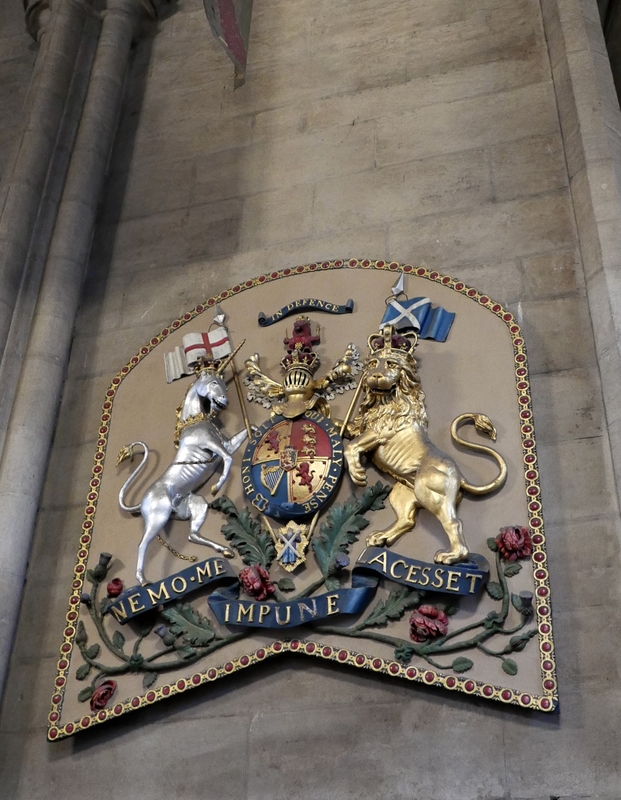 @fishypro is that the one from the gate post of Holyrood Palace? Looks familiar. Went through the few city pictures I have but couldn't find a unicorn, I am a disappointment. Lets see if I can change that today. @DMWScotland, Thats a tough one. I'm not sure where it is but the I think that the flags are the wrong way round or? I've got my own unicorn!! Some more from Stirling Castle...there were loads of them! Anybody know what the collective known for Unicorns? 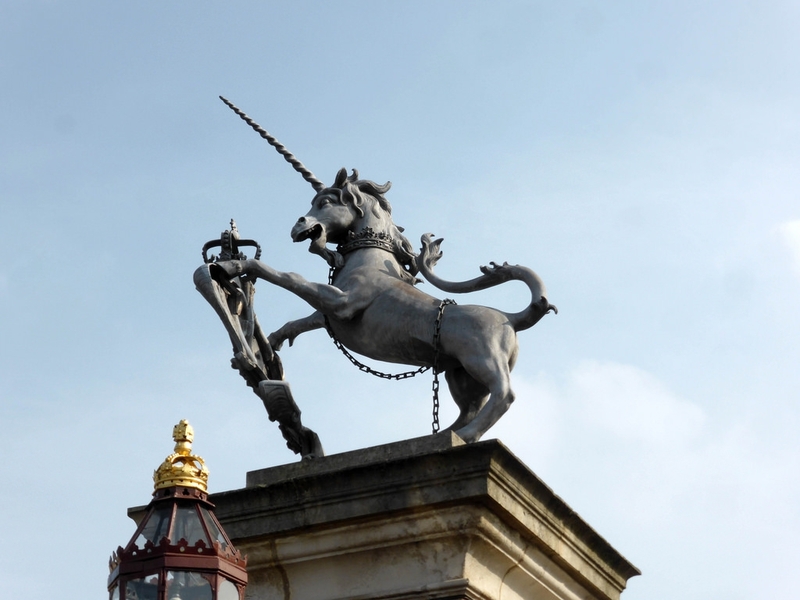 Perhaps as they are the symbol of Scotland it should be a wheen of unicorns?? OK... @YourScotlandTour...I'll bite! 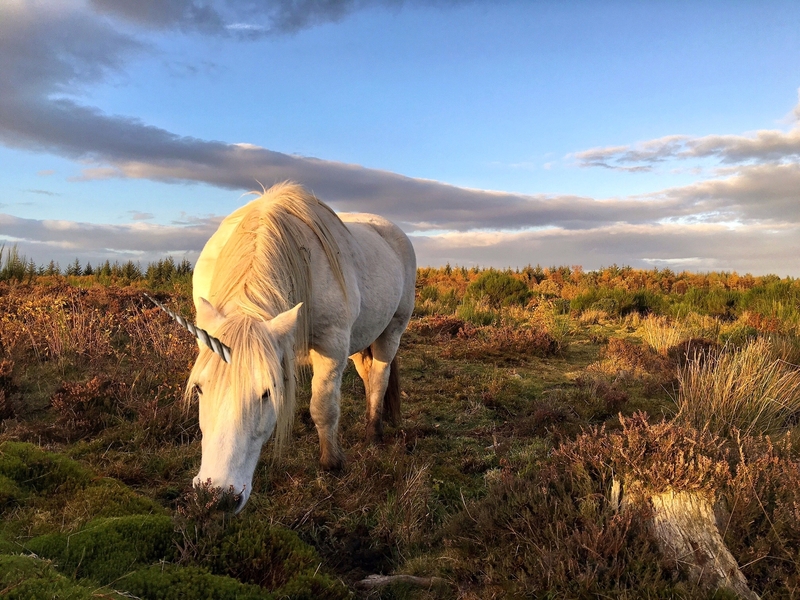 How do you have your own unicorn? @YourScotlandTour I see it now...nice! 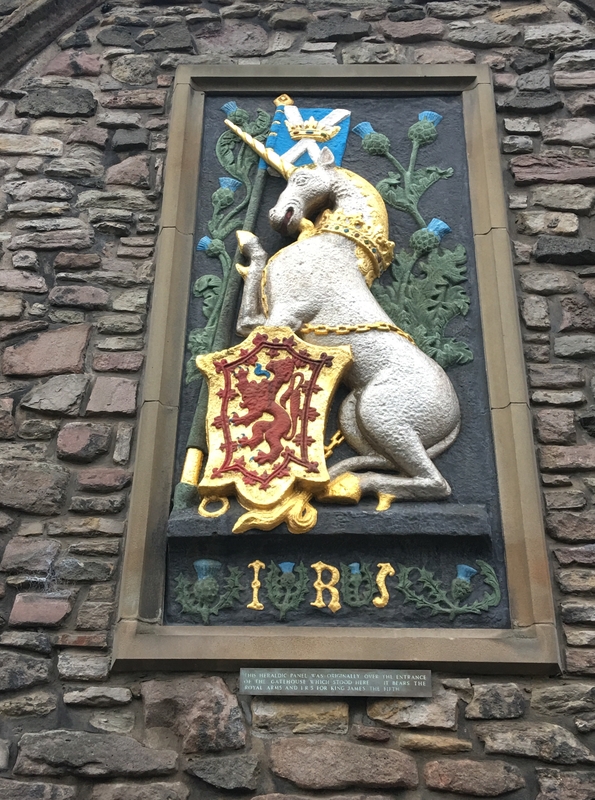 I would expect the unicorn to hold the Scotland flag being the animal of Scotland? I'd love to participate but apparently being a member of this community for a year is not long enough to join the conversation and add my photos of unicorn sightings.